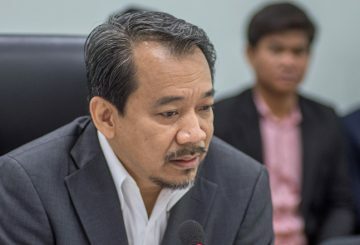 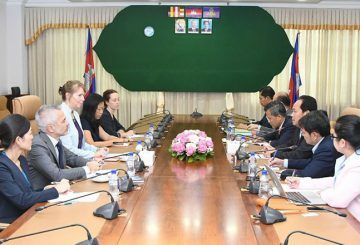 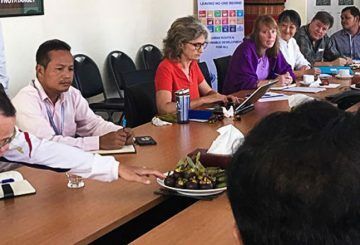 The United Nation’s Special Rapporteur on Human Rights in Cambodia issued a statement on Friday calling on the government to work closely with NGOs and put human rights at the forefront of policy decisions in order to achieve sustainable development. 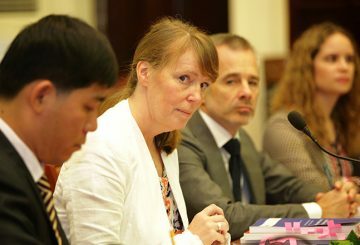 Rhona Smith calls on the courts to drop treason charges against Kem Sokha. 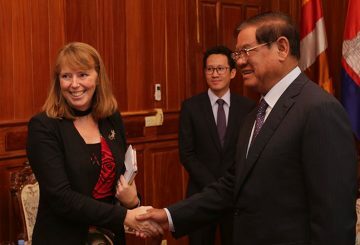 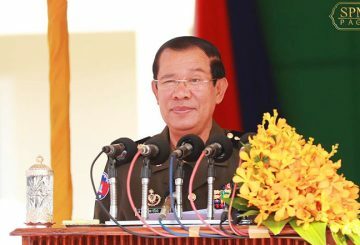 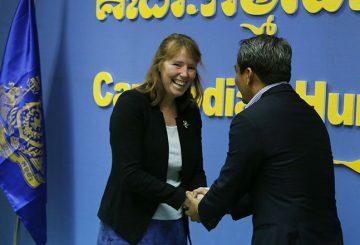 THE recent news release by the United Nations on April 30 regarding democracy in Cambodia extensively and solely quoted the supposedly “neutral” UN envoy Rhona Smith who has made biased views on the political development and democracy in Cambodia. 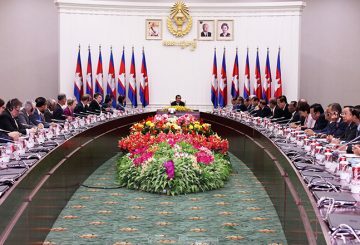 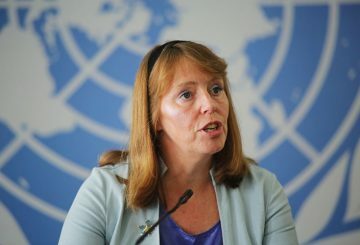 The UN’s Special Rapporteur on Human Rights in Cambodia calls for a lift on the ban of 118 senior members of the CNRP. 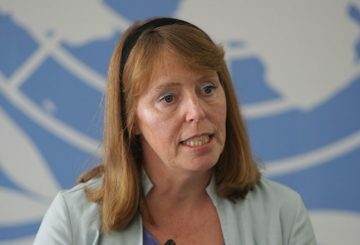 UN’s Special Rapporteur on Human Rights is on a 10-day mission to the Kingdom. 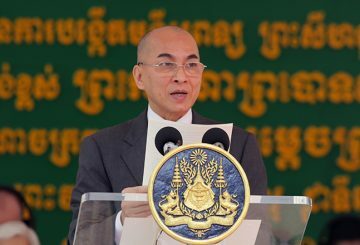 The Ministry of Justice has finished a draft law on surrogacy. 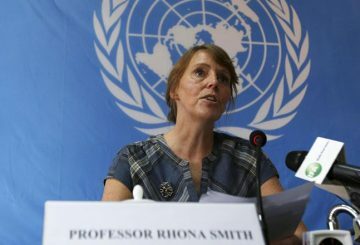 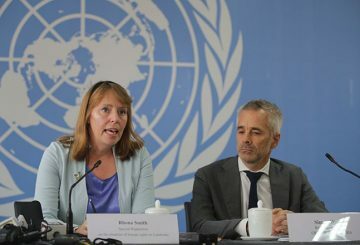 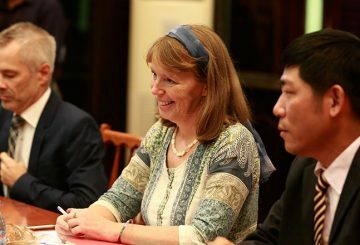 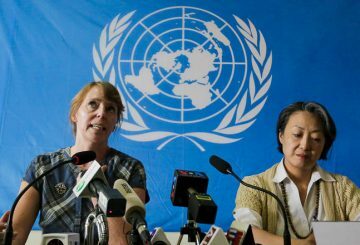 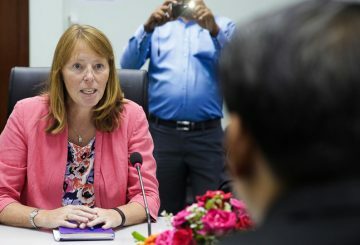 Rhona Smith, the United Nations Special Rapporteur on human rights in Cambodia, will visit the country starting today. 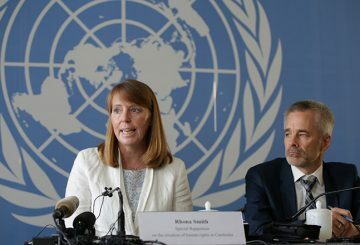 UN rights experts urge the government to reconsider constitutional amendments. 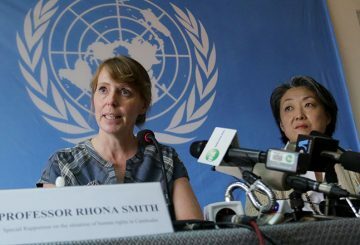 Cambodia is on the edge of a precipice, according to UN rights official Rhona Smith. 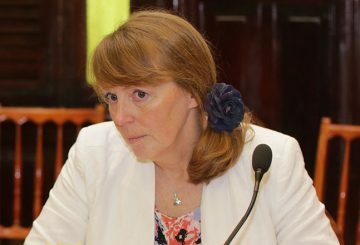 Rhona Smith meets with the National Election Committee to discuss the vote nationals abroad. 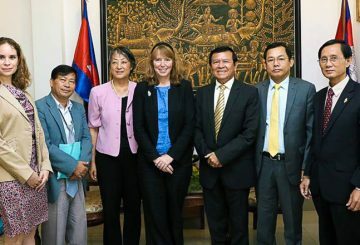 The opposition CNRP meets Rhona Smith, urging her to recognise and raise the issue of political suppression. 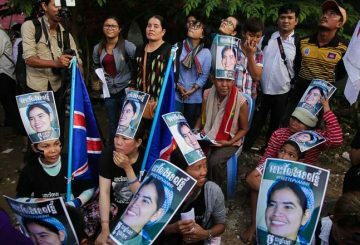 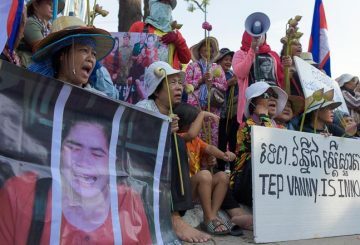 Activists request UN and ASEAN embassies to campaign for the release of Tep Vanny. 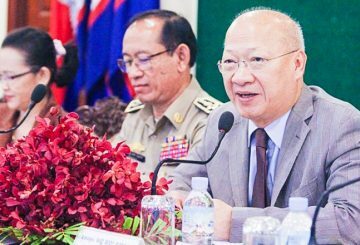 The Ministry of Justice is to implement a pilot project involving community sentences to reduce pretrial detention. 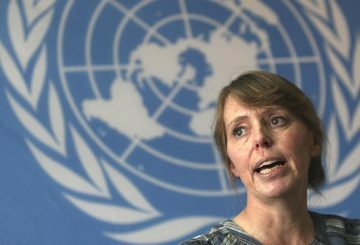 UN Special Rapporteur raises concerns that protesters will be beaten with bamboo poles. 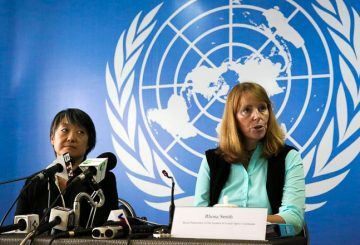 UN Special Rapporteur for Cambodia will pay her fourth visit to examine children’s rights.